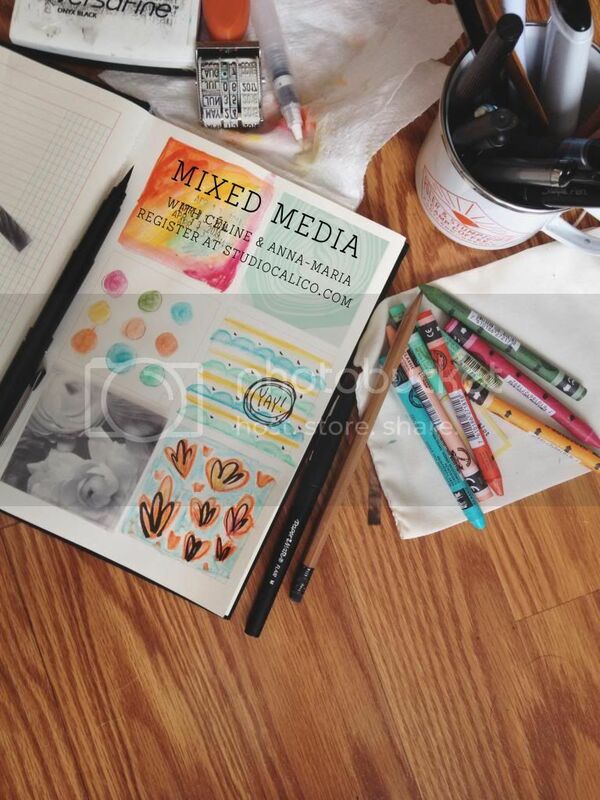 Have you ever wanted to learn how to incorporate a little mixed media into your everyday scrapbooking? This is the class for you and it's taught by Celine and Anna-Maria who use mixed media in the most awesome way. I'm always amazed when I see their galleries each month. You have until April 30th to register! Click here to read more about it.